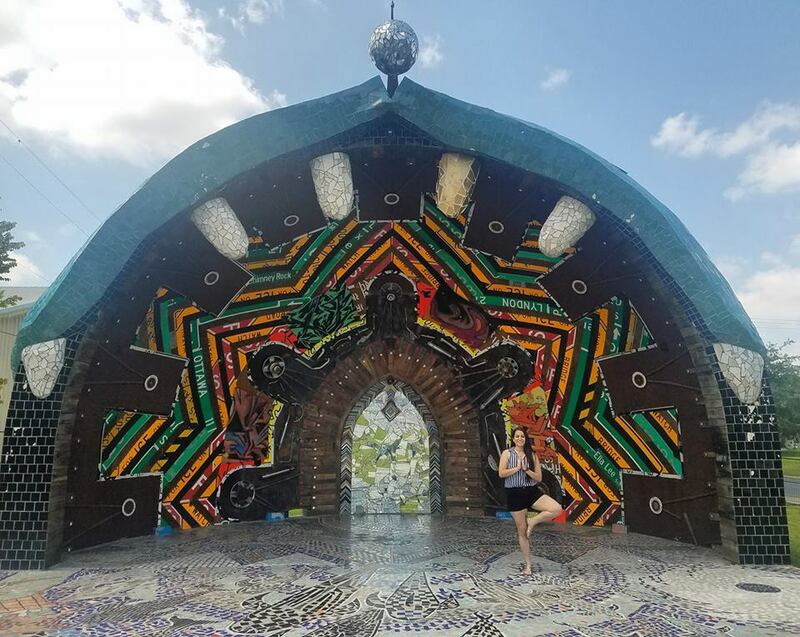 Enthusiastic About Travel : My Favorite Photos From 2018! I cannot believe that 2018 is almost over! I seriously felt like I just celebrated welcoming 2018 with my family. Last year in 2017 I did so much traveling that I honestly thought I would not be able to top it…but guess what? I traveled even more this year!! I am so fortunate. I was able to see two new beautiful countries, return to my parents’ motherland, and see more of the vast United States. Every year, I take some time to reflect on how that year went; and this year I will continue the tradition of rounding up one photo per trip to hopefully inspire you to travel a little more! Enjoy! Happy International Day of the Mountain, my friends! This day is made for all of us who are #EnthusiasticAboutHiking. 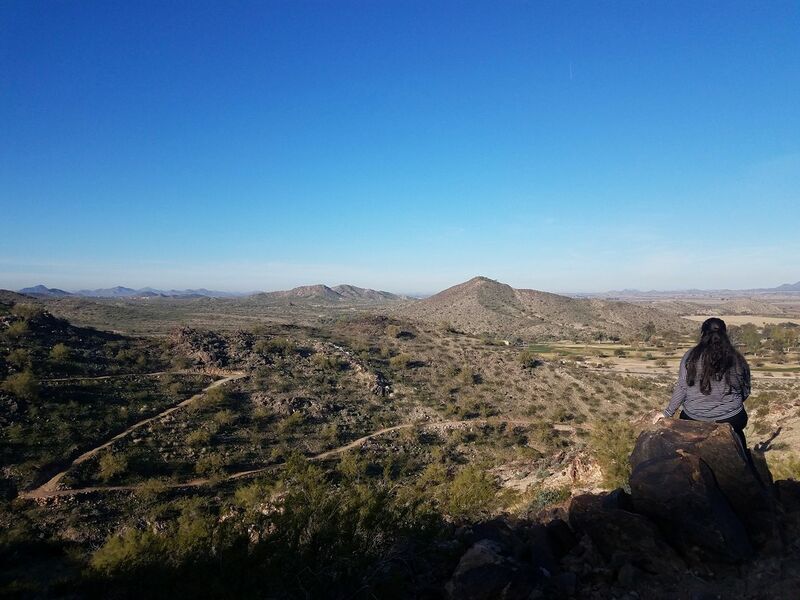 To celebrate, let’s take a look at seven of my favorite photos at one of my favorite parks in Arizona: Estrella Mountain Regional Park! A couple of weeks ago, my friends from Denver visited and of course we went to Arizona’s #1 tourist destination: The Grand Canyon! It was such a great trip and the views were incredible (check out my Instagram story here), but it’s a little far away. I always underestimate how long the drive will be and this time was no different. 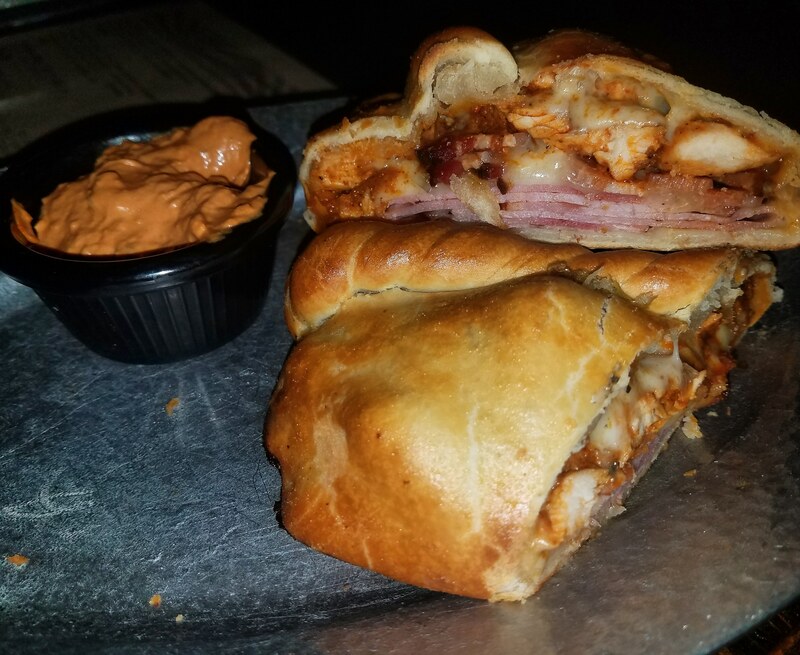 Because we got back to Phoenix later than expected, I had to change our original dinner location and find a place that was open late during the week! There are plenty of places open late during the week and here are a couple of my faves. Let me know if I missed your fave spot! The restaurants below are listed in order of which closes earliest. It is officially Winter my friends! I am a Summer baby so obviously Summer is my favorite season but Winter means Christmas and who doesn’t love Christmas? I’ve spent most of my Winters in Arizona with my family but I have had the opportunity to spend a Winter in chilly Europe and warm Puerto Rico. 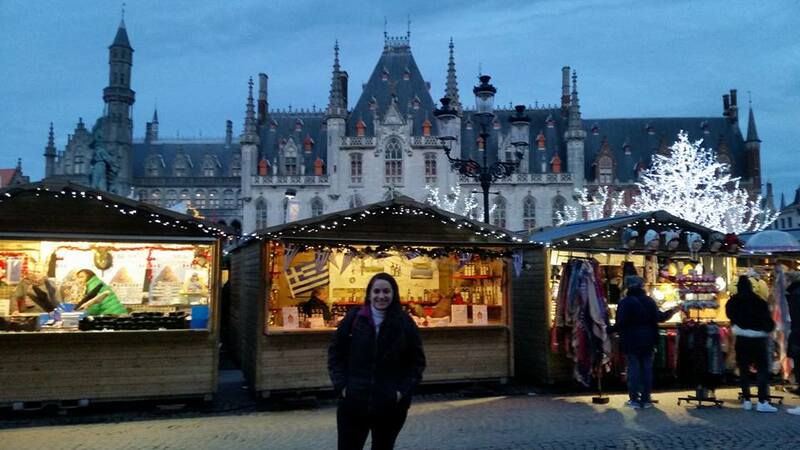 One of my favorite parts about spending Winter in Europe was how festive everyone gets during the holidays. And with Christmas Markets being a huge thing, do you blame them? This post is sponsored by the Book Publicity Services. As always, all opinions are my own. I’ve spoken often of how I love when the Universe brings together things that I love in the best way. 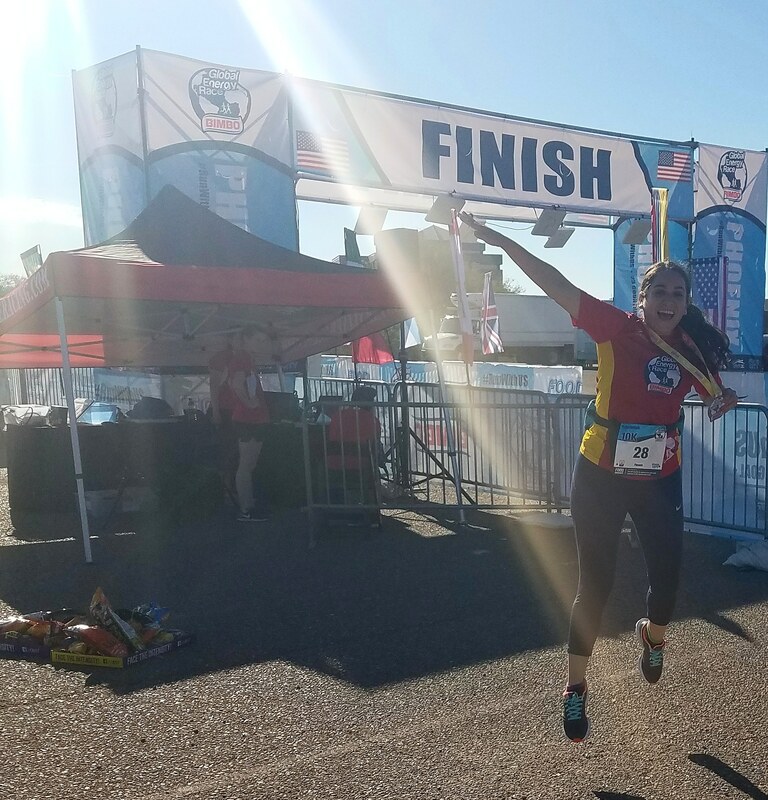 Like when I ran the ‘Run The Runway 10K‘ which combined my love of airplanes and running. Or every time I try a new restaurant from a place I recently visited. Or this time, when I read a book about traveling that makes me feel like I am traveling, even if I am just at the nail salon, at my house, in my car, or at dinner reading while waiting for a friend. Today, we are discussing a book that speaks about one of my favorite loves: travel. That book is “A World Worth Seeing” by Brian Nelson, a world traveler. 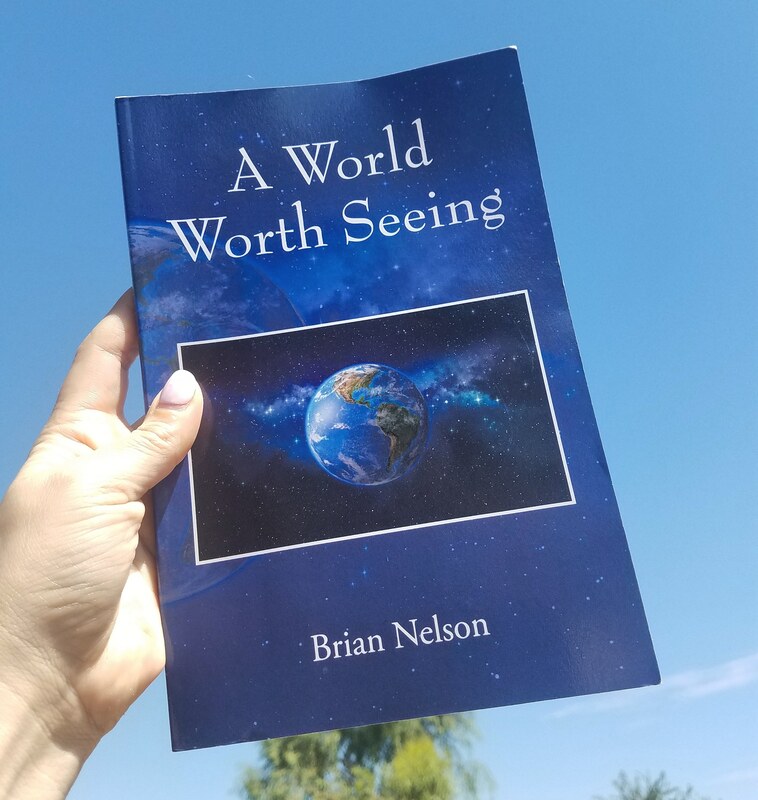 In A World Worth Seeing, Brian Nelson takes readers through North and South America, Australia and the Pacific Islands, Europe, Asia, the Middle East, and Africa. It’s a shorter book (only about 90 pages) and it’s a super quick read. This week, I will be in Dallas, Texas exploring so to get ready, I’ve been reminiscing on the last time I was in Texas: Houston! I visited Houston in May which meant that the humidity was very rough but the city itself was great! The first stop on the Houston bucket list was Smither Park and I’m here to tell you that you need to add this spot to your itinerary! Smither Park is an area in a neighborhood that is filled with sculptures, mosaics and artistic items. It’s super cool to admire the art but it’s also great for Instagram photo-ops 😉 and apparently on Saturdays you can watch the artists at work! 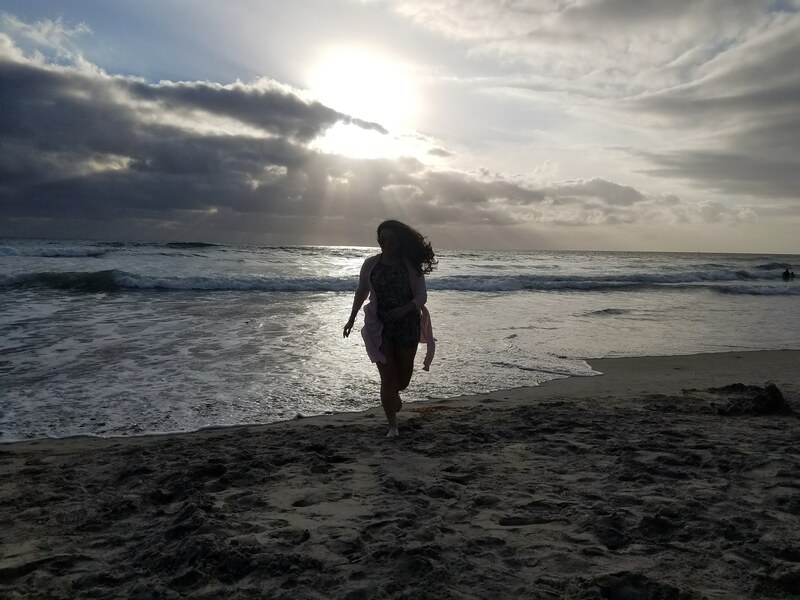 Check out 8 of my favorite photos to inspire you to visit! Tucson is a hiker’s paradise, I’ve said it time and time again. Whenever someone asks me what there is to do in Tucson I always say the same three things: eating, hiking, and exploring the beautiful University of Arizona campus! One of my favorite hikes in Tucson is definitely Tanque Verde Falls. It’s a great workout, the views are beautiful, and it’s not overly crowded. 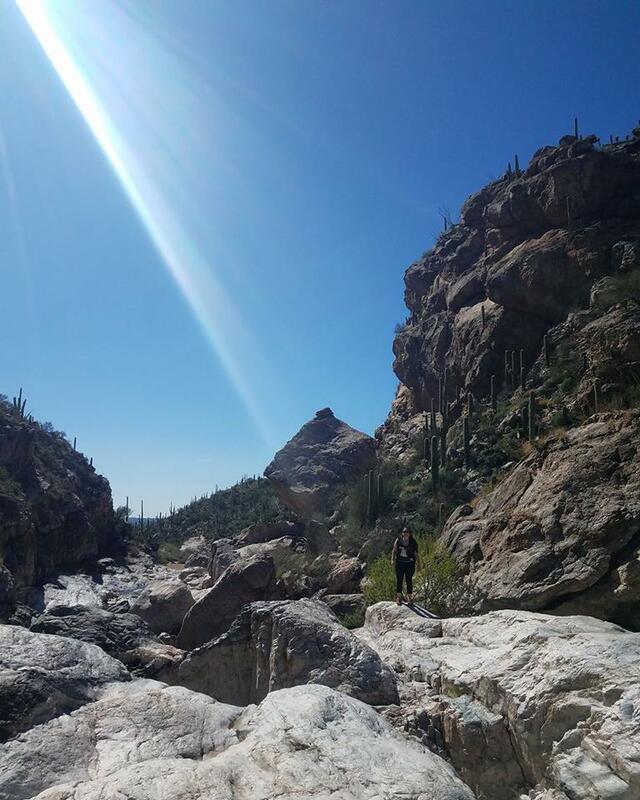 Check out 8 of my favorite photos to inspire you to hike Tanque Verde Falls in Tucson!